Brooke McMillan is an award winning online marketing and communications expert specializing in digital strategy in the healthcare and non-profit industries. She is Texas Social Media Award winner, speaker and published author. Brooke began her social media career in 2008 at the LIVESTRONG Foundation after a decade in nonprofit industry. Working in tandem with the foundation’s award winning Public Relations team, Brooke built and executed an online crisis communications strategy to help the organization move beyond the controversy surrounding the cycling career of its founder, Lance Armstrong. Serving as the only online community manager during this crisis, Brooke lifted the foundation’s mission above the noise of a scandal and maintained a strong supportive online community through it all. Nearly 15 years after the journey began, Brooke has helped many nonprofits, healthcare organizations and tech companies attack their social media plans with authenticity and genuine care. 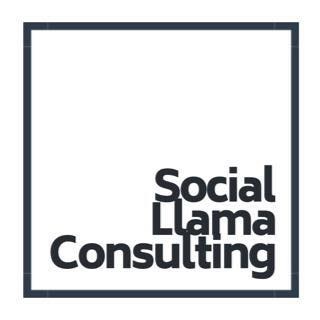 Social Llama Consulting Services was born in 2013 and offers reliable social media marketing services for organizations of all sizes.